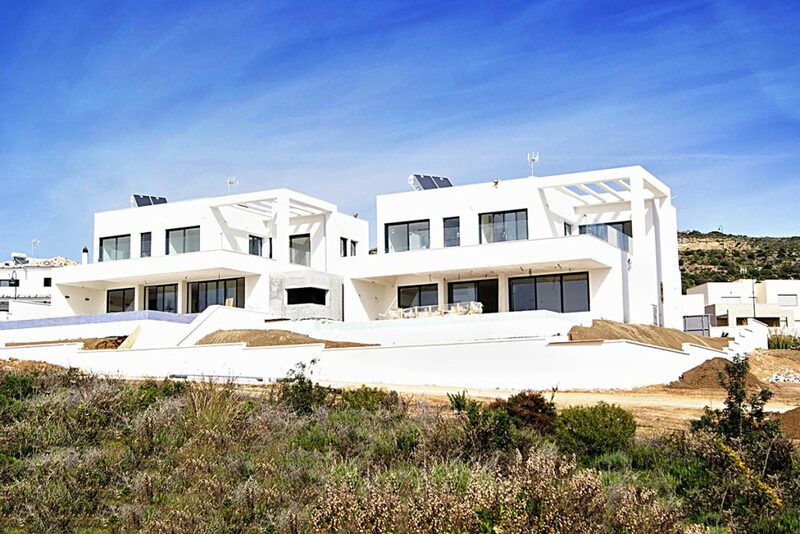 Have a look at some of Ecoracasa built properties and the ones under current progress. Remember you can visit them with us anytime. 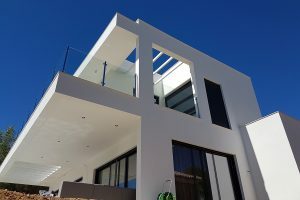 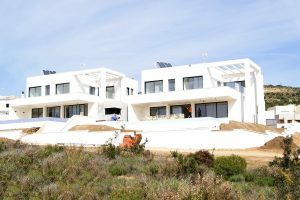 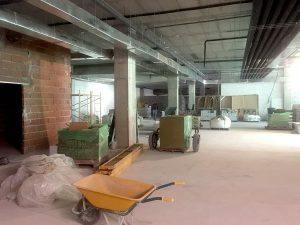 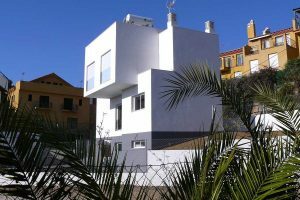 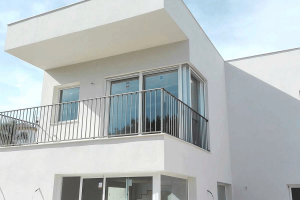 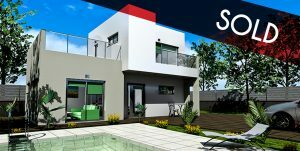 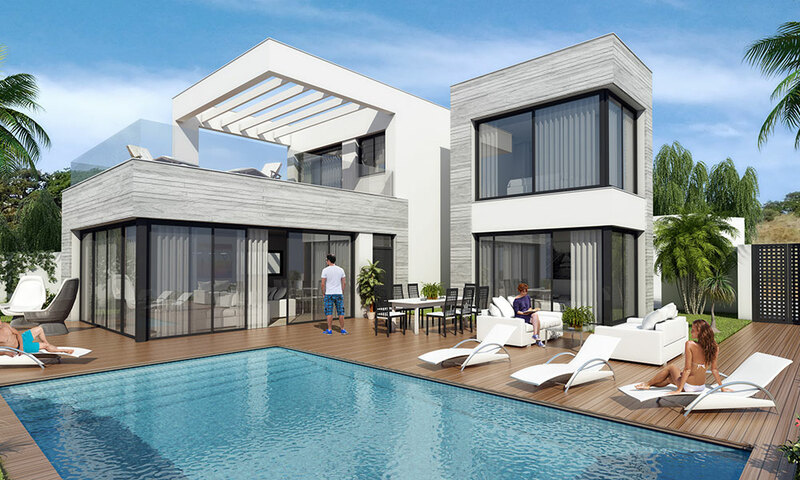 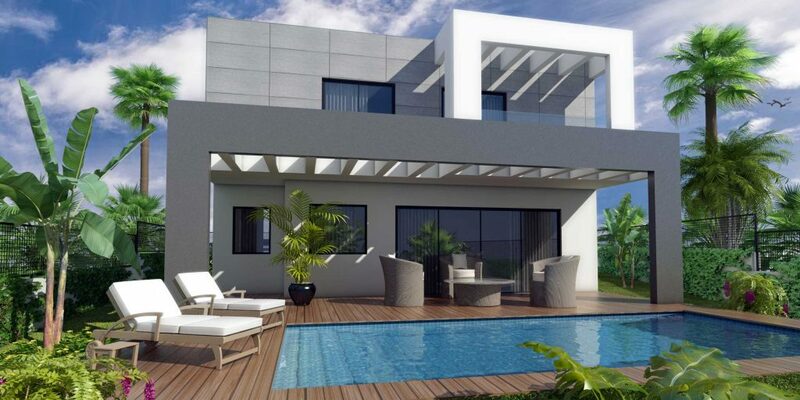 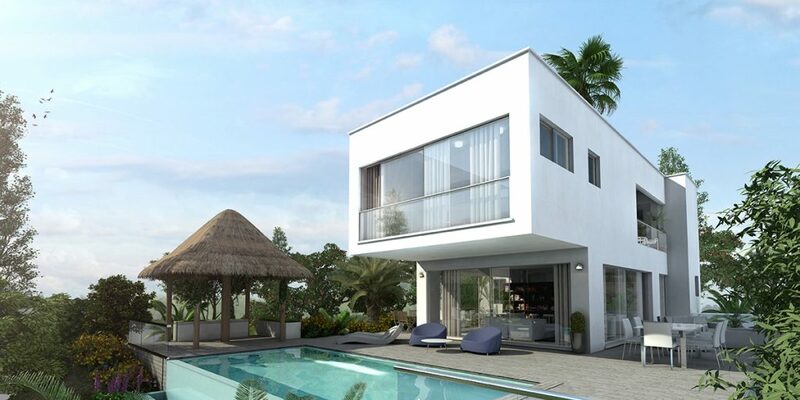 Building progress of New Villa, built in Torreblanca – Fuengirola, nearly finished! 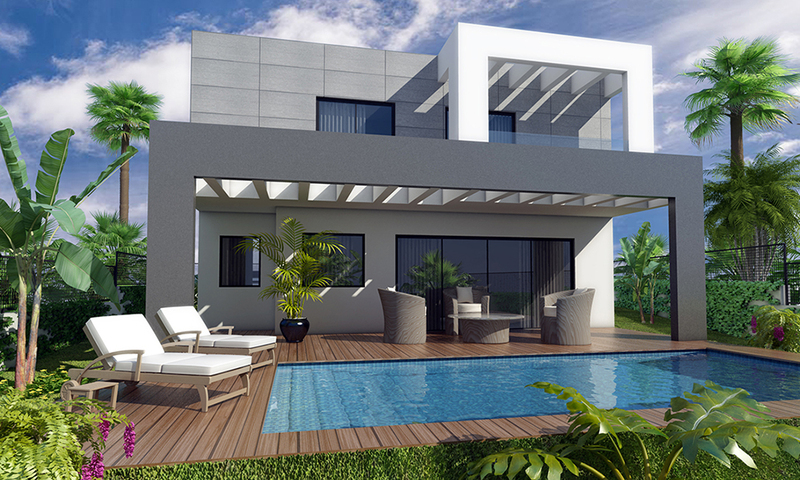 Building Progress of villas in La Cala Golf, Mijas. 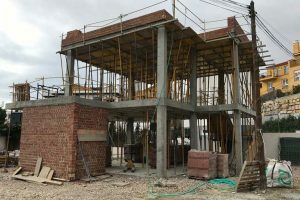 Visit our building sites. 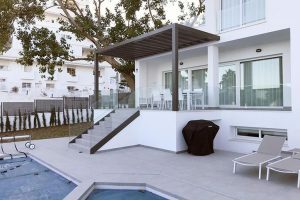 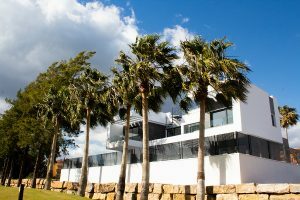 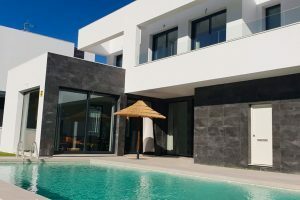 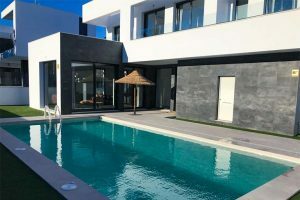 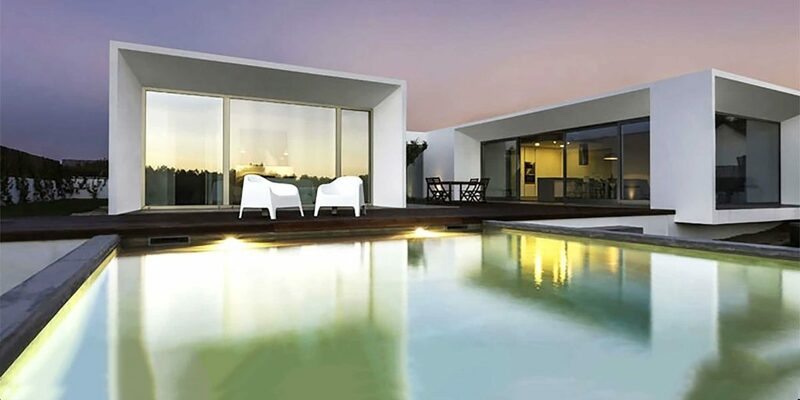 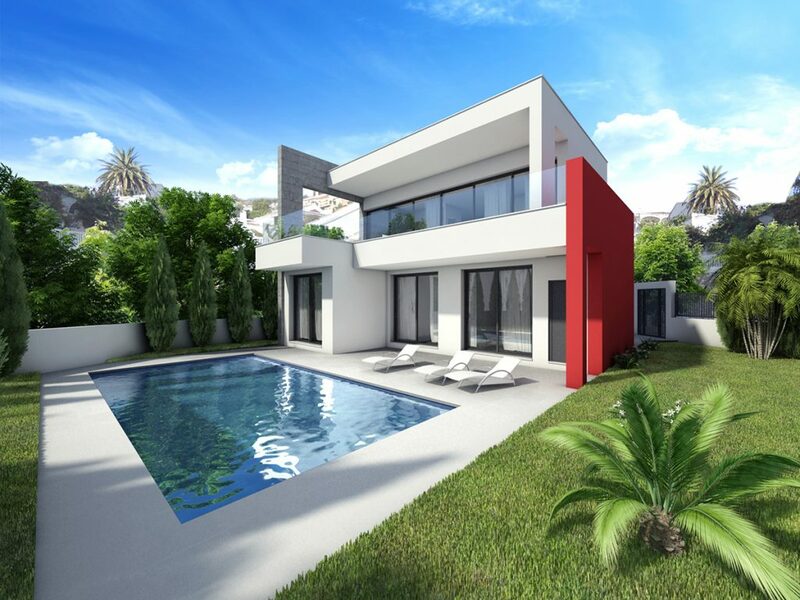 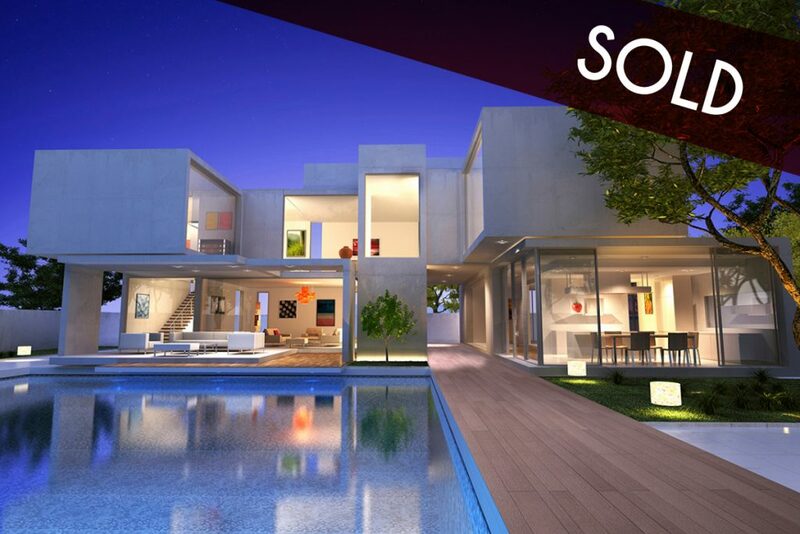 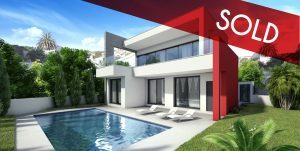 Luxury villa built in La Cala Golf, from February – November 2016.